Thanks for your interest and visiting our forum! 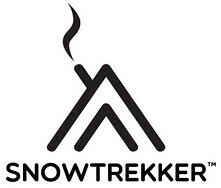 Snowtrekker Tents has been manufacturing tents for over 20 years. It is owned and operated by Duane & Margot Lottig and is located in the NW corner of WI. We look forward to connecting with you! As this is our very busiest part of the season if you don’t see a response immediately know that we’ll be in touch soon.